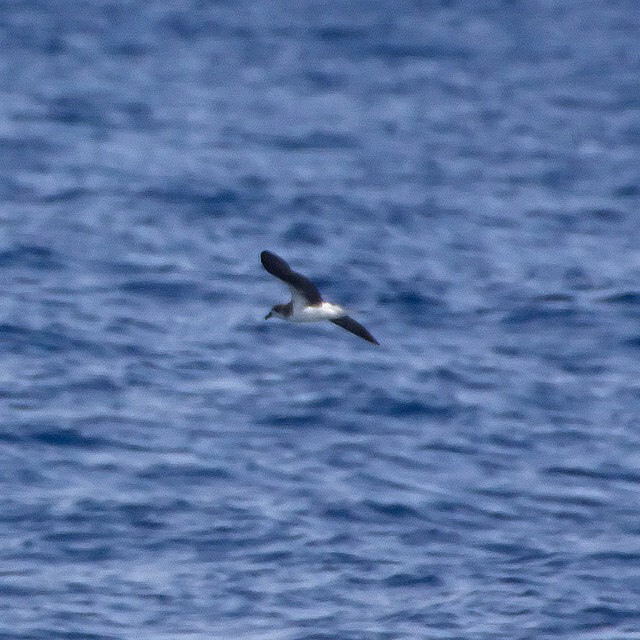 The Fea's Petrel breeds on the Cape Verde Islands in the Atlantic Ocean. It is a small elegant petrel. Occasionally it wanders off to the north and can be seen in the vicinity of Western Europe.